Soul music fans were spoiled in the 1980s by an incredible generation of female song stylists such as Anita Baker, Phyllis Hyman and Patti Austin. And while it is difficult to find those kinds of high quality adult soul singers on broadcast radio today, they exist, just waiting to be found. 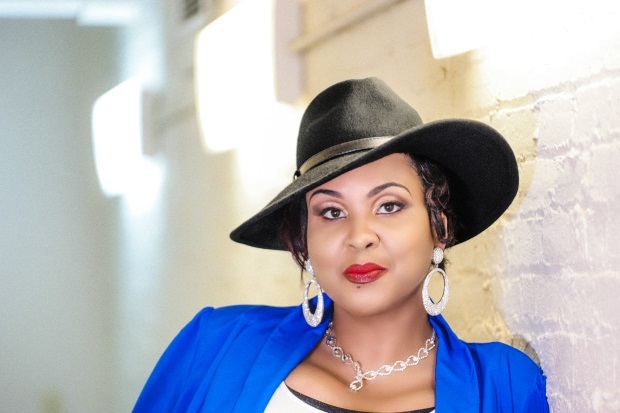 We recently found one of that rare breed: singer and songwriter Kea Michaels. With a mission to spread honesty through her lyrics, but with a voice that recalls many of the all-time greats, she is delivering a soulful, jazzy blend that has completely won us over. And that begans with her attractive single, "I Love You," which we introduced to SoulTracks last year and which won them over in a big way. 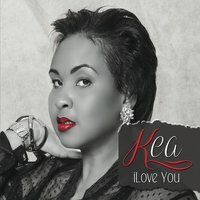 Kea has now released the music video for "I Love You," a moving piece that tells the story of a woman who is tired with the man in her life, but who is grateful for the immense love she has for her daughter. Kea tells us about the song, "'I Love You' is a reminder that what you may be on a quest to find, perhaps is already there. Once revealed that realization may have come too late, so be careful who you take for granted." Well, we certainly don't plan to take Kea Michaels for granted. And we're excited to share her and the video for "I Love You" with SoulTrackers as our new Video of the Month. Check out "I Love You" below and welcome Kea Michaels, again, to SoulTracks!